Telemedicine is used when doctors and patients cannot connect on a face-to-face basis for any reason such as physical distance. Medical professionals can connect with patients over electronic communications devices to provide check-ups, diagnosis, therapy, follow-up care or advice. We provide free cleft lip and palate surgery to patients in need. Our International Cleft Team travels to Peru for the surgical trips, where they work from Belen Hospital in Lambayeque. After the surgeries are completed, the team returns home to the United States. The surgeries are done, but this is not enough. We recognize that comprehensive cleft care requires a lot more than just surgery. It also requires follow-up care; most specifically, speech therapy. Although the patient now has a functioning lip and palate, they still cannot speak properly because they’ve never learned how to make the sounds of speech with their mouth. This is where our telemedical model comes in. We connect with our patients over the Internet on a video-enabled device. Most often, we use iChat or Skype to communicate with them. 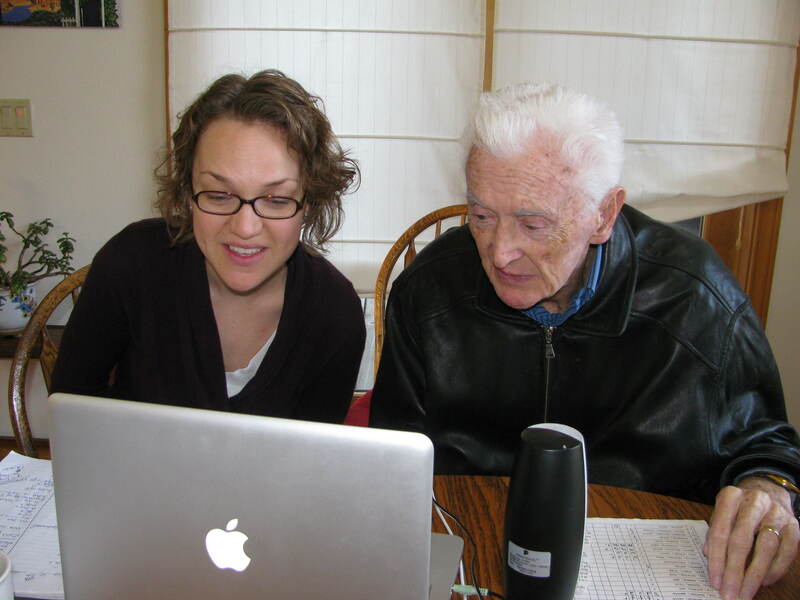 Our bilingual speech therapists based in Portland, OR, are able to provide follow-up therapy over the Internet. 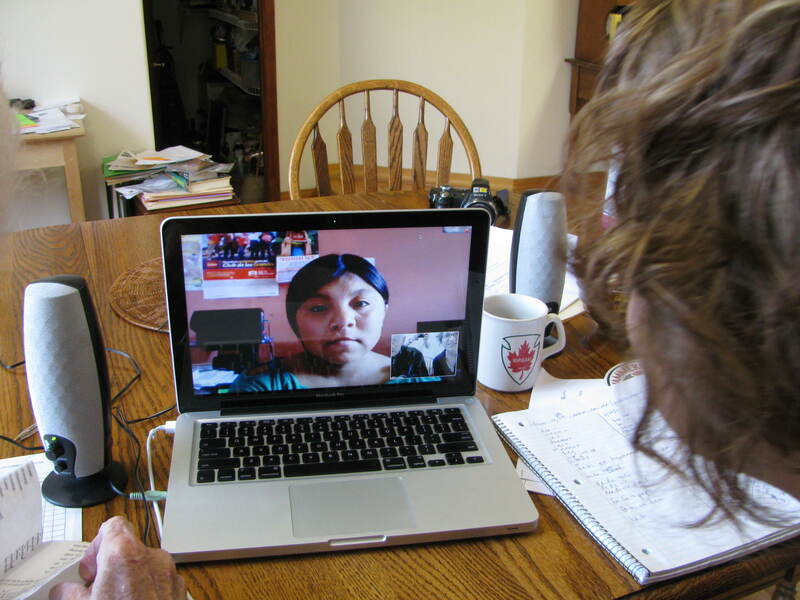 Although thousands of miles separate the FACES therapists and their patients in rural Peru, the patients are still able to receive the highest quality therapy and aftercare thanks to telemedicine. We believe that everyone deserves the highest quality medical treatment no matter where they live or how much money they have. This is why we formulated our comprehensive cleft-care model to reach the most isolated, poorest populations. Above: FACES speech therapists connect with patients in Peru after they recover from their cleft lip and palate surgery. The Portland-based therapists coach them on how to properly communicate, a crucial piece of comprehensive cleft care. Above: FACES therapists connect with patients in northern Peru. Instead of using expensive telemedical installations, the team uses off-the-shelf technology like laptops and cellphones to provide therapy. Check out the video below to see how our connectivity model works. Featured in the video, Dr. Bob Blakeley coaches FACES patient Milagros on how to make the proper sounds of speech. Milagros, who has since completed the FACES program, can now confidently speak in front of large groups. She recently graduated college with a degree in Chemical Engineering.